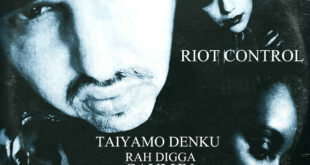 Taiyamo Denku’s main objective is to rip a track apart with bars and lyrics and then piece it all back together again. Hence the title to his latest drop, “Jigsaw”. Producer Dcypha uses twisted and dark movie styled samples to give this song a “Saw” vibe. 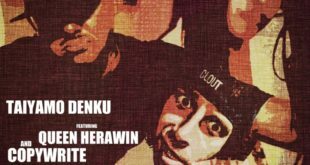 The single can be found on Denku’s latest album, “No Industry Standard”. 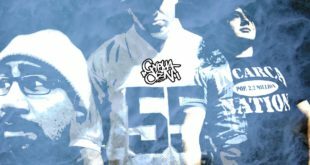 The Cypha Den Music clique return to the raw gutter sound that started it all on the coliseum strong, “Push Back”. 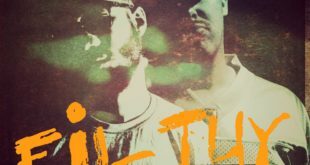 Taiyamo Denku and Dcypha contract verbal hitmen Royal Flush and J-Hood to give the track it’s provocative street feel mashed in with the anthemic mosh pit energy. Stream the single via Soundcloud. 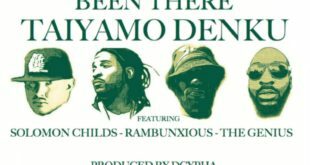 The Chypa Den Music collab king, Taiyamo Denku, once again shares the mix with legendary emcee Chino XL on “How It Should Be”, lifted from Denku’s “No Industry Standard” album. Adrenaline filled DJ cuts, brash drums and crazy piano keys from Dcypha lay the foundation for both lyricist to twist syllables in submission. Tune into the madness below. 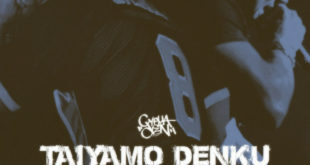 Cypha Den Music’s Taiyamo Denku continues carrying Hip Hop on his shoulders with “Begin To End”, featuring verbal linguistics of Jise One and eyenine. 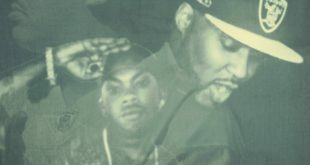 Over a warrior sounding Dcypha production, the trio bend bars and melt mics on this loose single available on Soundcloud. 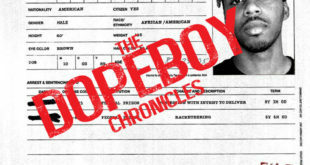 Rickie Blow aka The President of Milwaukee releases his brand new mixtape titled “The DopeBoy Chronicles”. The 15-track project features production from Yung Prince, Migi, Nard & B, Devito Beats, Emazon, Vadr, BeatGodz, Tago, plus more. Stream or download below via Audiomack.